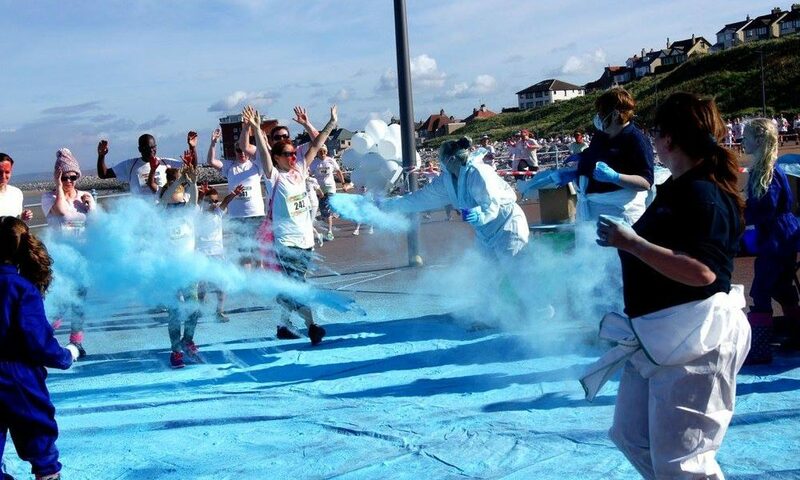 From cleaning up after our local hospice’s ‘Colour Dash’ to one of our staff taking part in a charity boxing match to raise charity funds, our organisation is committed to supporting the community.  We’re a people business and that means that we also get involved in community activities, local charity fundraising and supporting environmental initiatives. As integral part of the communities in which our staff live and our business and client organisations work, our staff actively get involved with, or our business gives financial support to, local charities, sports teams and a range of other community events and good causes. As well as getting stuck in to raise vital funds, we aim to contribute to the local economy by creating local jobs for local people. It is easy to take our communities for granted and that is why AM Services Group is firmly committed to giving something back to help our society.